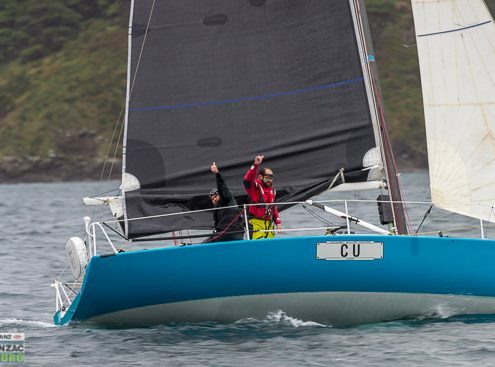 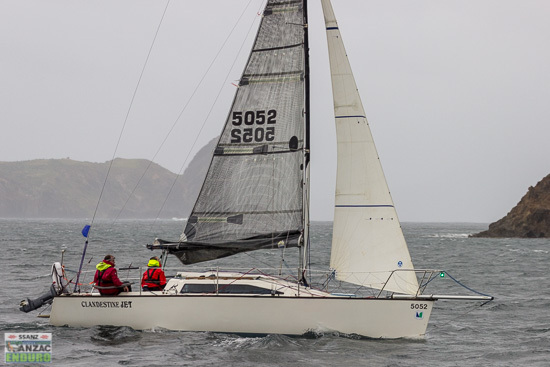 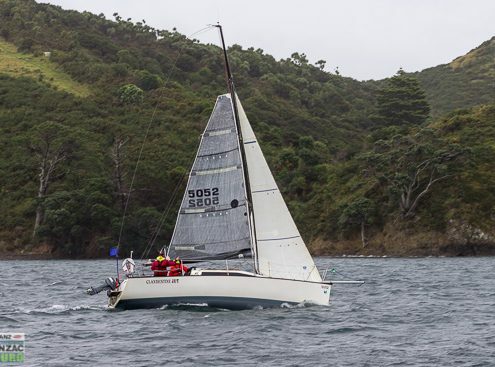 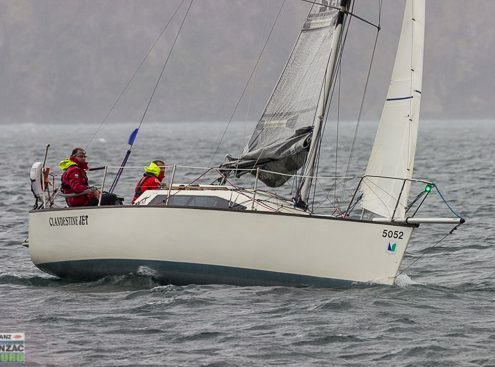 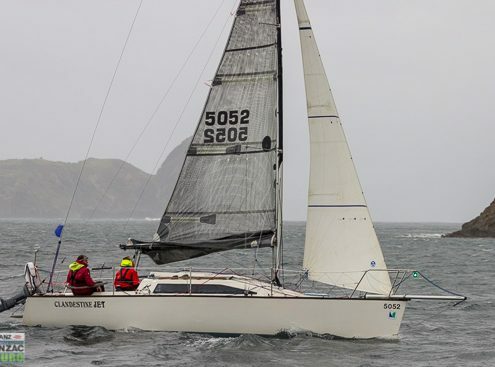 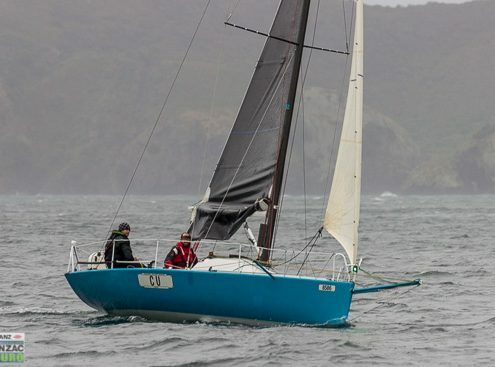 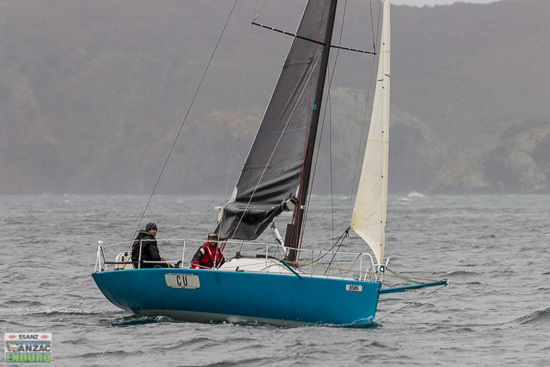 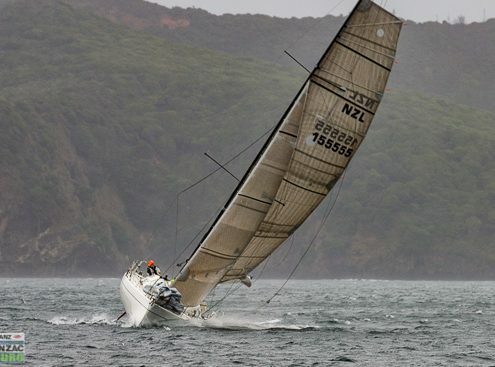 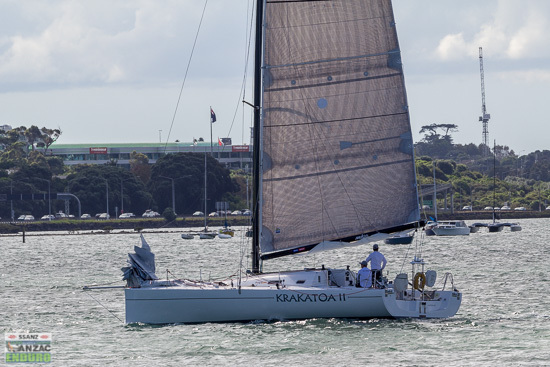 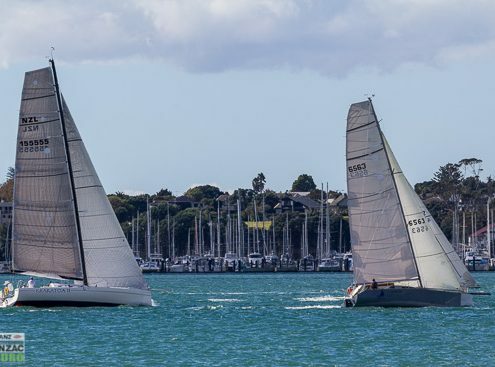 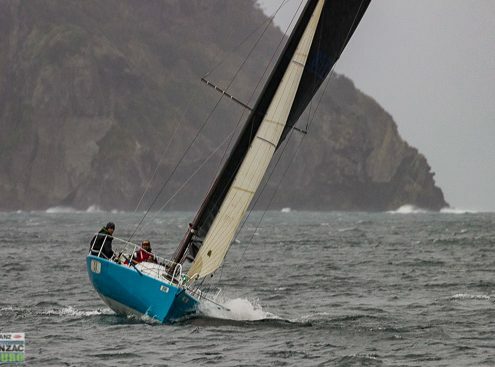 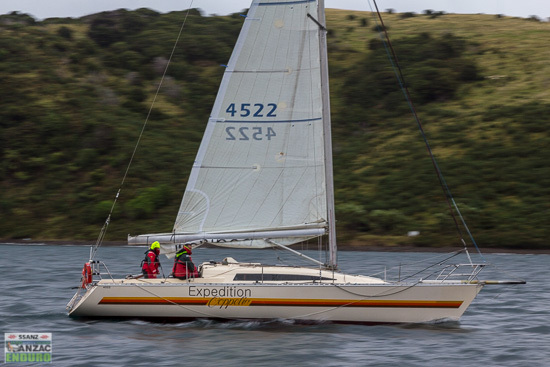 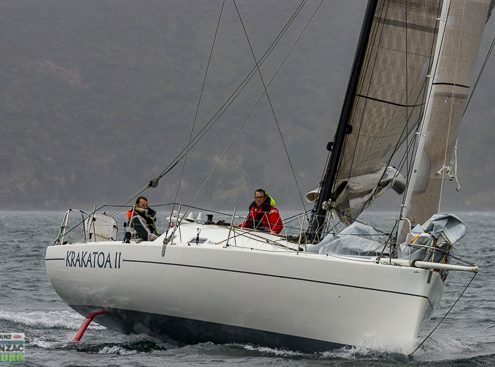 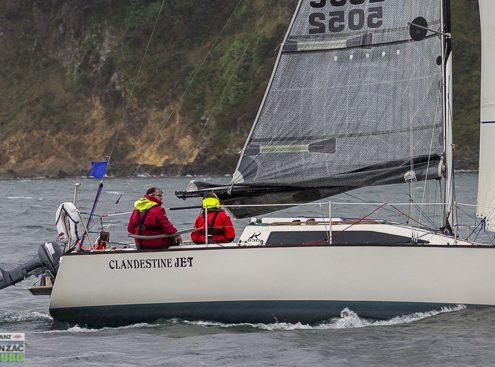 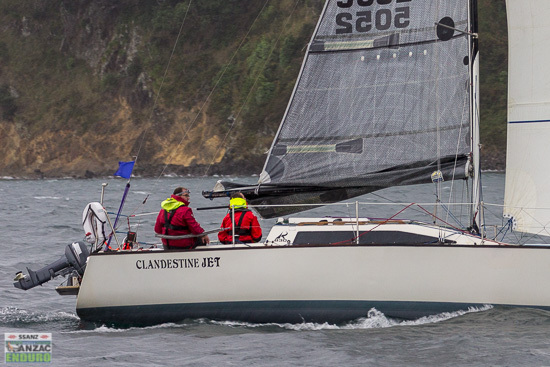 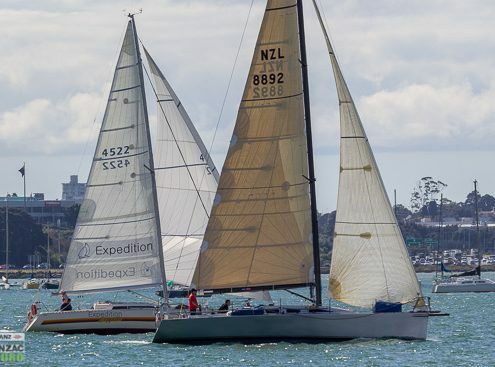 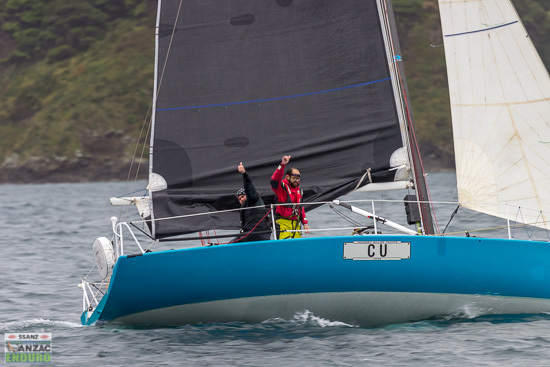 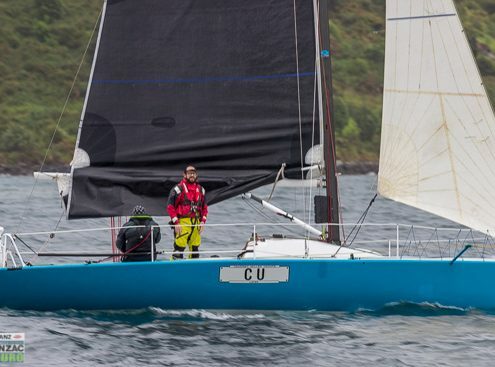 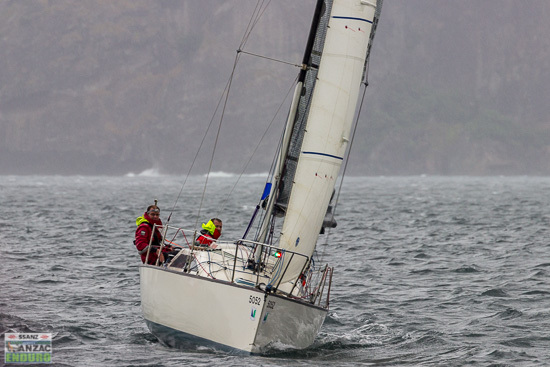 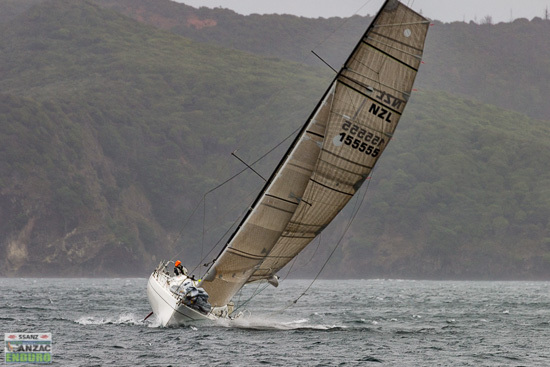 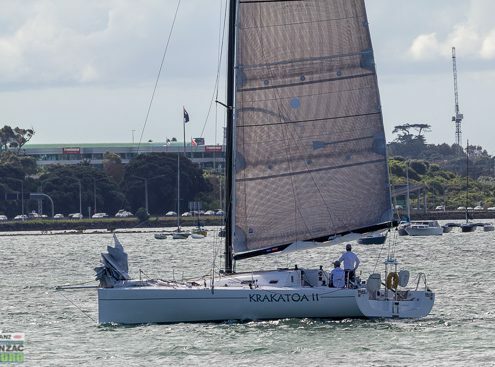 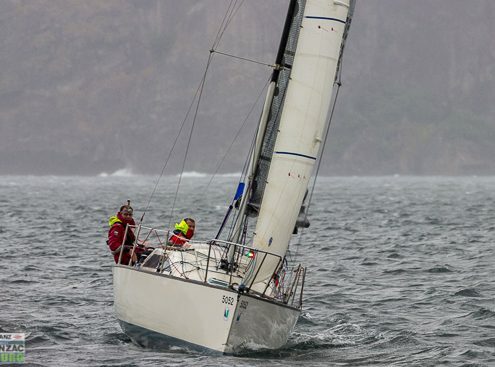 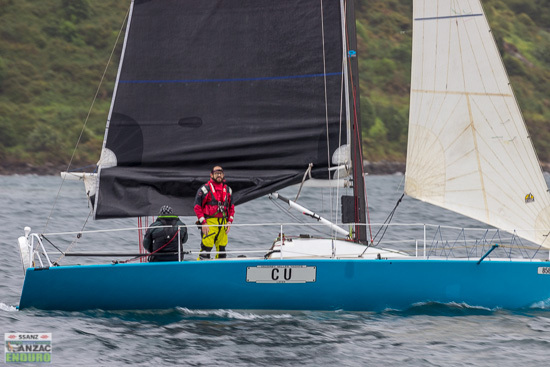 Originally designed as the qualifier for the Round North Island Two Handed (which it is for RNI 2020), the Chains Ropes & Anchors ENDURO has taken on a life of its own. 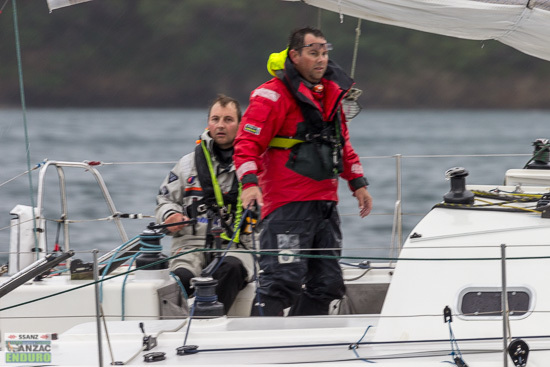 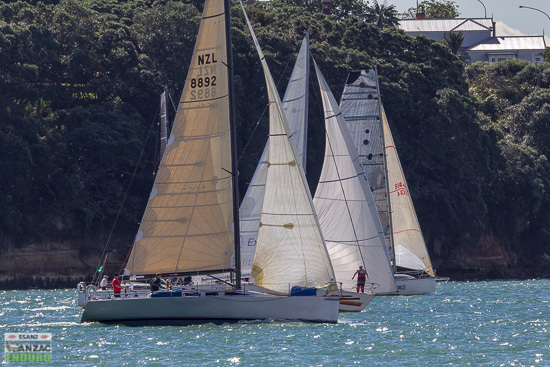 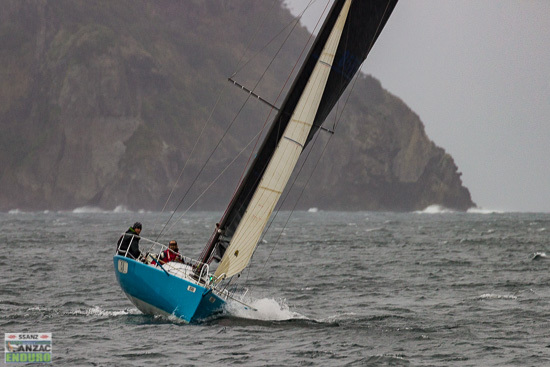 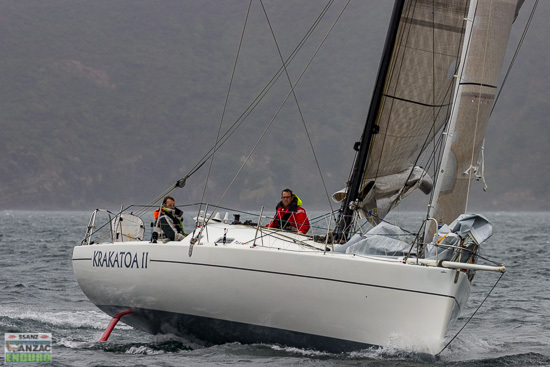 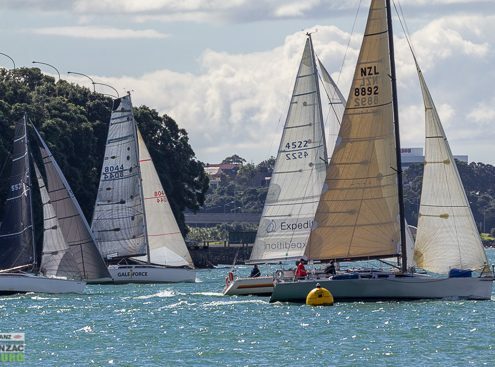 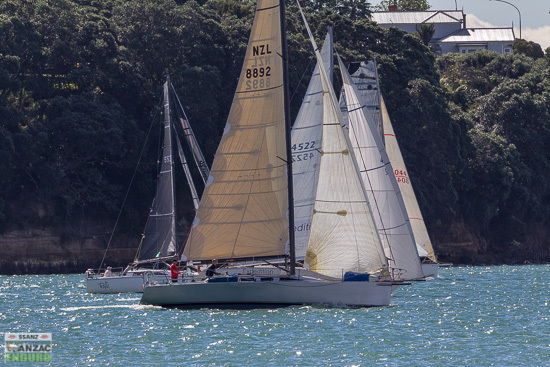 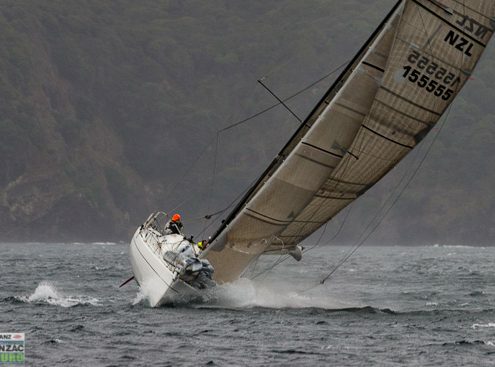 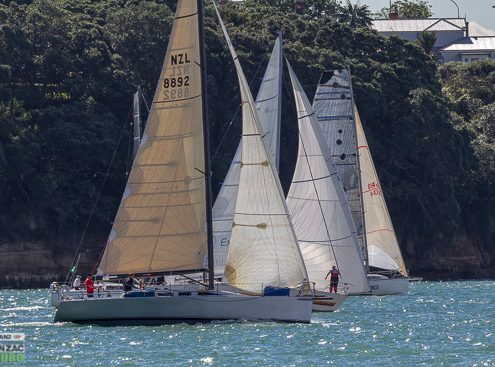 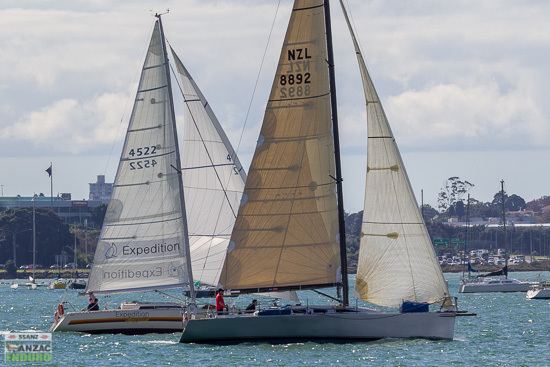 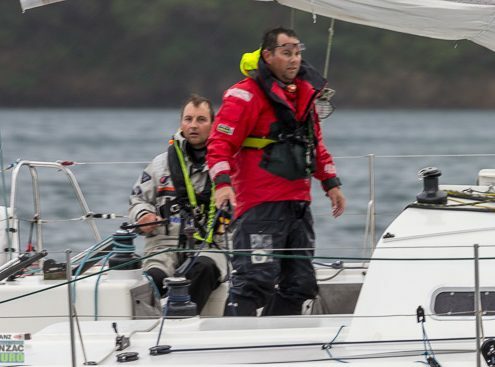 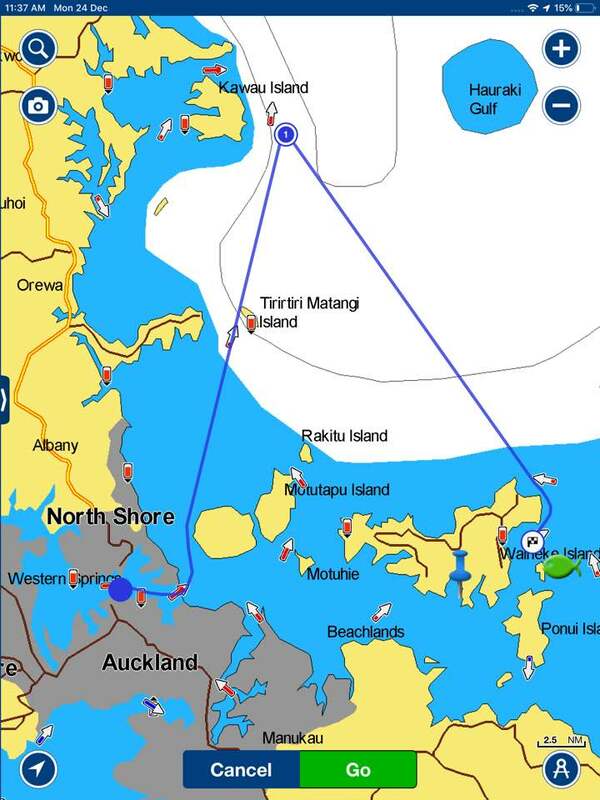 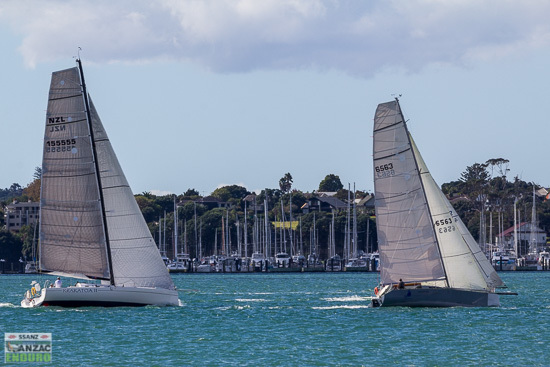 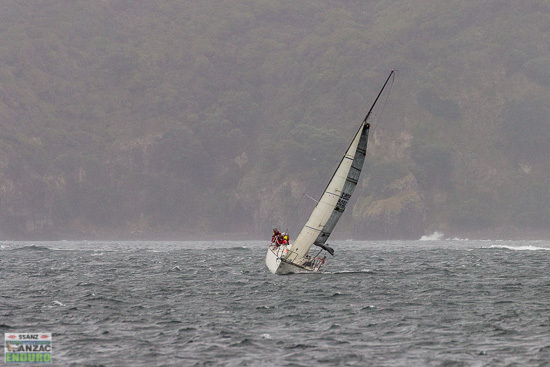 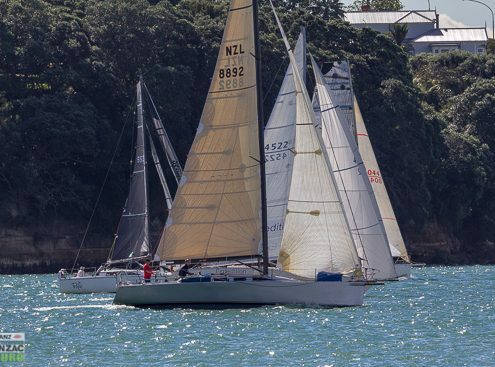 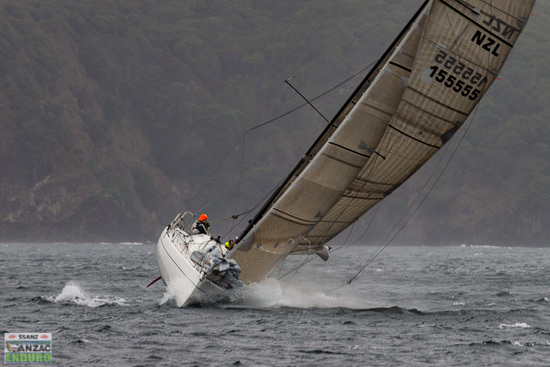 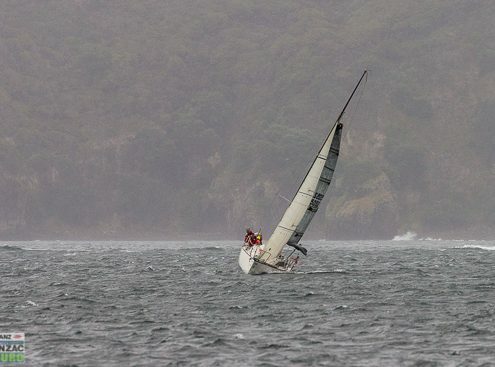 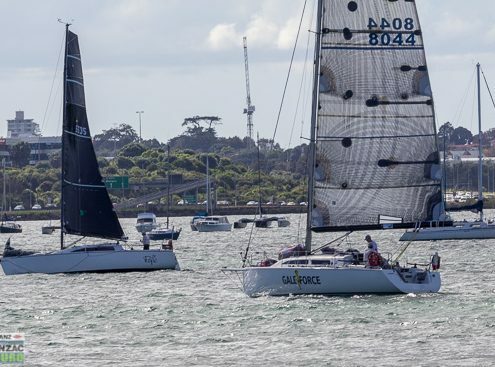 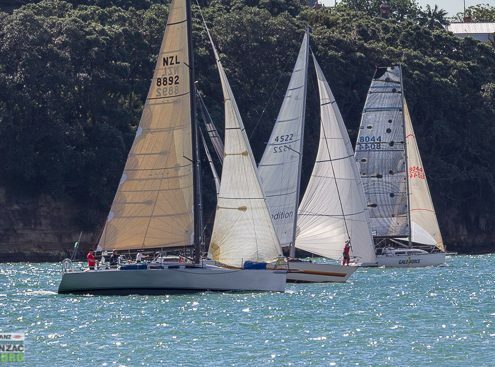 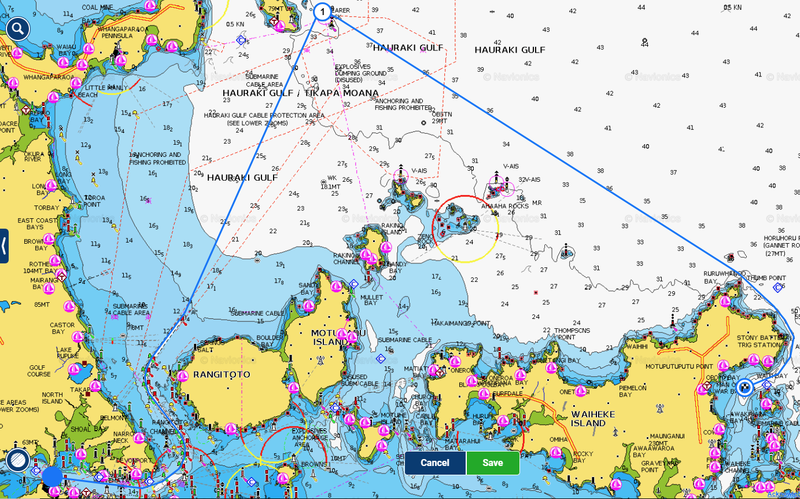 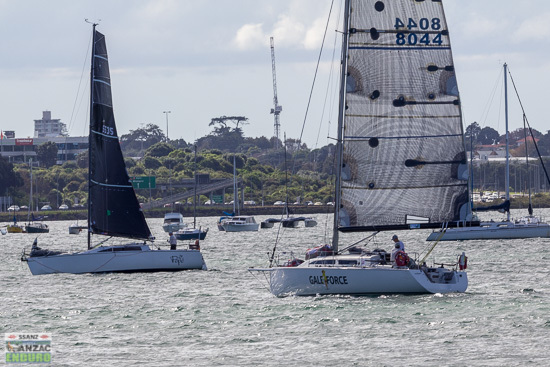 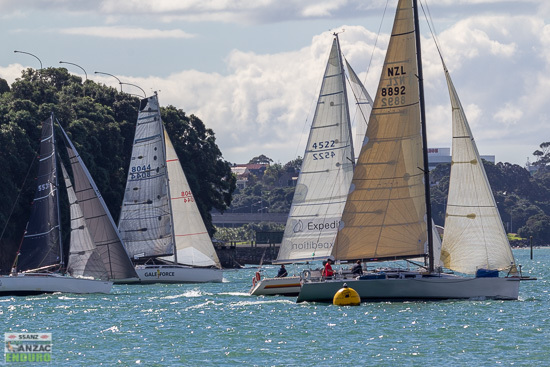 Now one of the most popular destination races of the short handed sailing calendar. 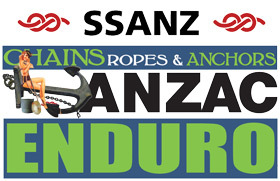 The Chains Ropes & Anchors ENDURO is all about finishing a challenging short handed distance race in a great location, coupled with a great party and a rally home. 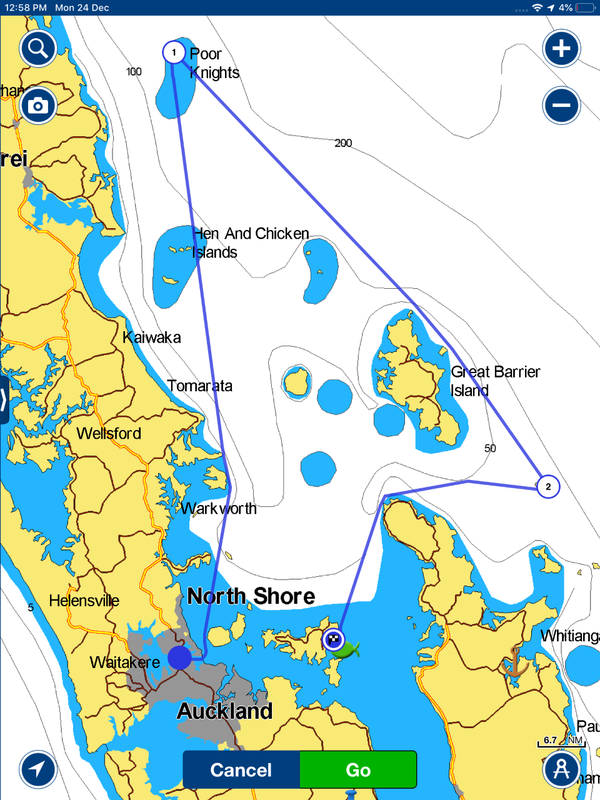 *Charts below have been given as a guide. 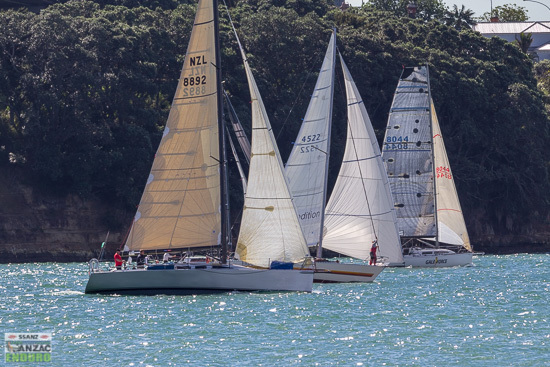 Please ALWAYS refer to the Sailing Instructions for course information and fairway marks!